Food industry is getting bigger day by day. There is very hefty competition among business owners. Competitors are in great vie to attract new customers with perfect business planning and promotion ideas. 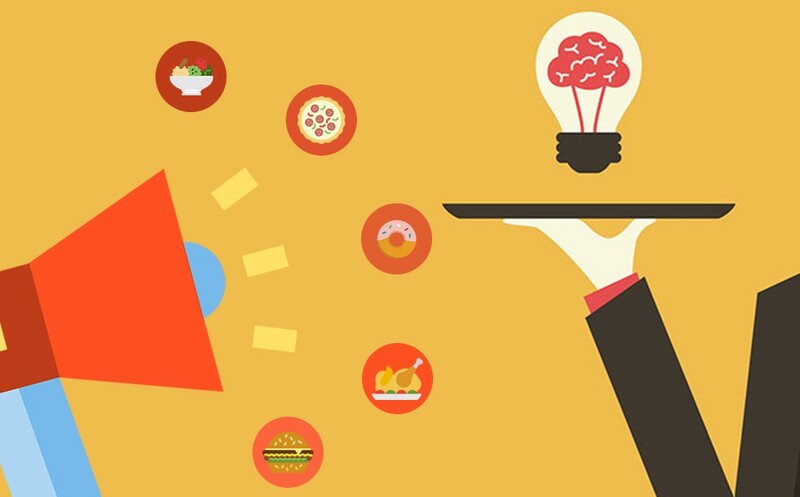 Earning profit with restaurant is big challenge today, and you need to stay tall among the competitors. There is no justification for reduced number customers when competition is so fierce. Restaurant owners are always searching for new, fresh and best ideas to attract new customers. But ideas should be effective and creative. It is better to go with one effective idea rather than several useless ideas. So you have to be target specific. Keep in mind, what you want to achieve then plan strategy according to your goal. Being a copy-cat will crush you in the competition. We have compiled some suggestion you can use to promote your restaurant. No promotion is successful without thinking deeply about your customer base. Research on the facts, that what kind of customers you are attracting here. What they like? What they do comment on the rate and review section? Are you meeting their demand? Promotion or offer ideas should cover demand of your customers. 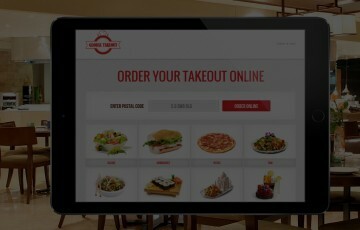 First and foremost, your online digital menu is the first place where user land. So if you have any deal, it must be on the interface from beginning to end. Putting deals on separate pages will reduce chance to get noticed. You have to make sure that user watches it repeatedly. Sometimes if you could engage more customers with your business without earning any profit, then it is also a good move. Offer an un- profitable short time menu every week to the customers in order to habituate them with your menu. Take limited orders in the happy hours. It is said that ‘All well if ends well’. Offer a small discount during payment with preferable mode of payment. Discount at last time always puts positive impact on users mind. Access to single discount option May be you are offering several discounts on different menus, reasons, customers and circumstances. But make sure one customer can access one discount on each order. Put a fixed discount on the cart with some threshold values. If the value of the order goes ahead of fixed threshold value, offer them some discount. This will encourage consumer to access more for menus. So the basic aim of the promotion is to attract new customers. So give special treatment to the customer if he is ordering for the first time. Many businesses providing free services and products or huge discount on first order. So make sure this offer should be big in respect to other offers. Most of the restaurants providing free home delivery to the customers and this is obvious nowadays. So make sure your home delivery services are attractive as per the market standard. Try to provide quick delivery services as nobody wants to wait long for their food. 1. Host a bigger event. 2. Buy one get one offer. 9. Special launch or opening. You have to keep one thing in mind that, good business is what differentiate you from the rest. So make user database, analyze your users and plan accordingly. Rest of things depends upon you, how creatively you implement promotion ideas, how you synchronize you menus and how good you are at business management.